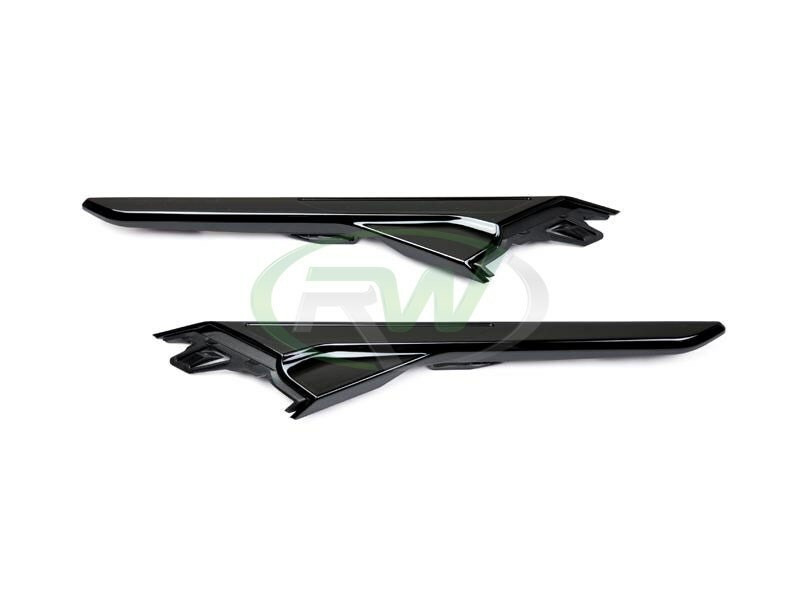 If you regret not getting the M5 competition, but want that similar blacked out look, then these BMW F90 M5 gloss black fender trims are the perfect item for you. 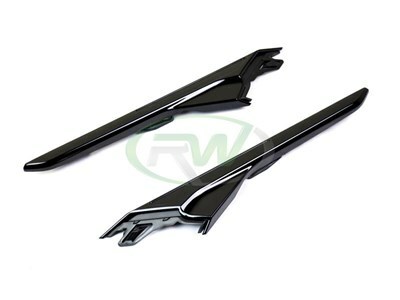 They are plug and play fitment and perfectly replace the chrome OEM fender trims. 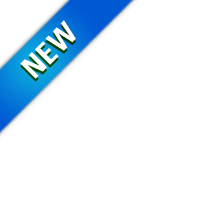 The M logo is not included so you will need to source a new logo or re-use your existing one. Each order receives a left and right fender trim that is backed by RWs fitment and quality guarantee. 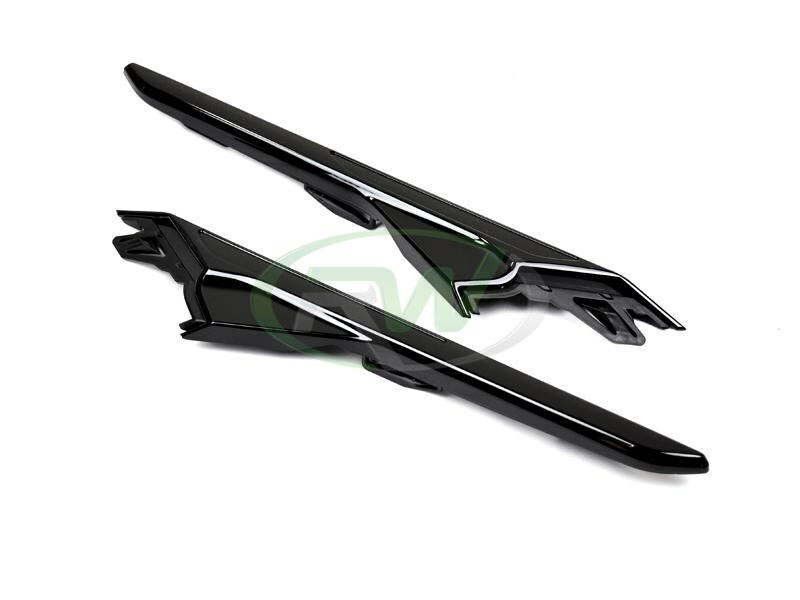 These BMW F90 M5 gloss black fender trims replace your OEM fender trims using the same mounting location. Professional installation is recommended. We know there are many companies out there claiming to have the best carbon fiber parts and exterior additions for your BMW F90 M5. At rwcarbon.com we pride ourselves on taking the time to quality check every piece we ship out. Many other competitors ship you a product that comes straight from overseas - without taking the time to check it. If you order one of these parts you could receive a part that is damaged, has scratches in the clear coat, or possesses overall poor carbon fiber construction. By choosing RW Carbon we make the promise to deliver you a consistent, quality product that is shipped from our Southern California location - the first and every subsequent time you order from us.